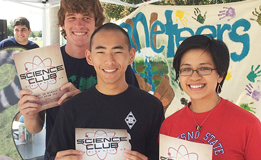 Are you a new student wanting to register at Clovis Community College? 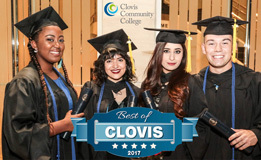 (Use this link if you have NOT attended classes at Clovis Community College or State Center Community College District in the last 2 semesters. PLEASE complete this online application at least THREE days prior to Extreme Registration event). 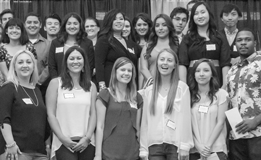 Are you a returning student wanting to register at Clovis Community College? 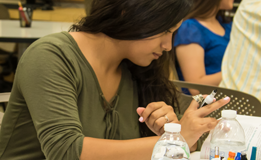 Clovis Community College run a variety of classes at both the Clovis Main Campus and the Herndon Campus. The links below provide open class lists for both campuses.